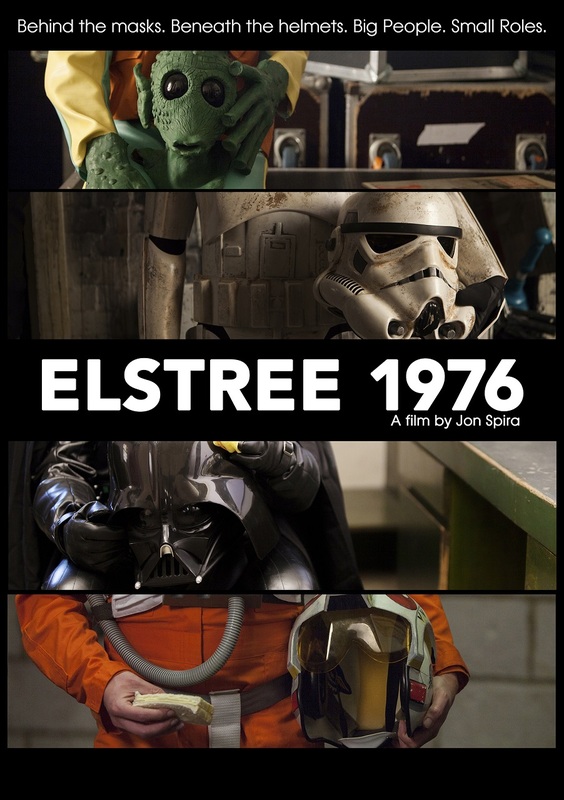 ELSTREE 1976: This Is The Documentary You’re Looking For | "DESTROY ALL FANBOYS!" This entry was posted in 2016, Commentary, DAF, Features, Humor, Movie Posters, Updates and tagged BUY THIS FILM!, Coming Soon, Disney, Documentaries, DVD, ELSTREE 1976, Gifts, Holiday Gift Guide 2016, Lucasfilm, Movie Trailers, MVD Entertainment Group, Sci-Fi, Star Wars, Star Wars Day, YouTube by geelw. Bookmark the permalink.